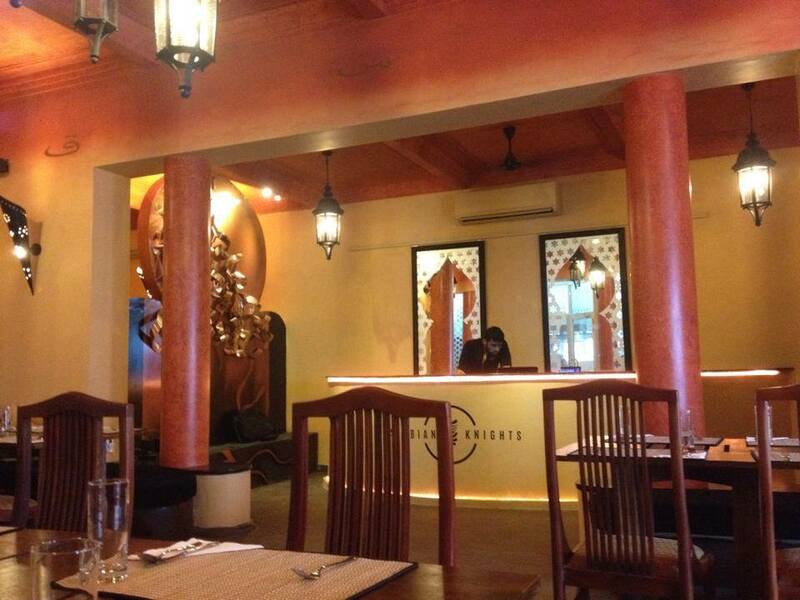 Arabian Knights is a casual dining restaurant that serves authentic arabic and middle eastern food located on 377 Galle Road in Colombo 3, Sri Lanka. 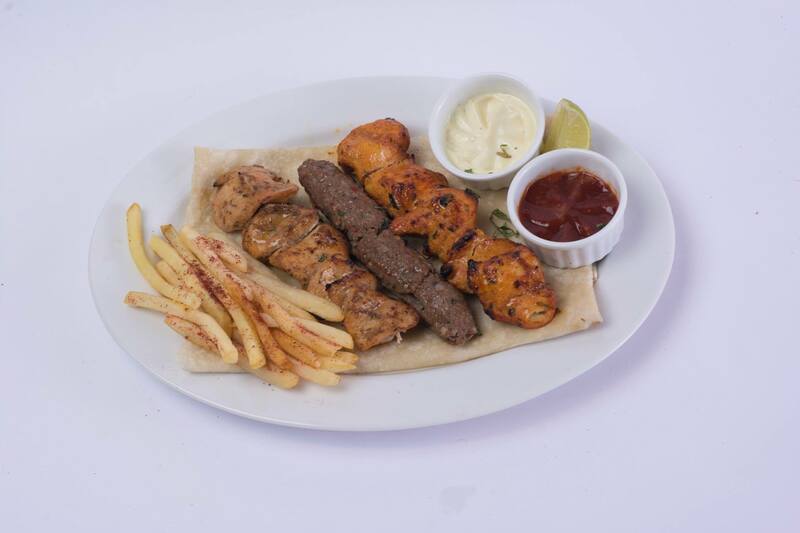 A team of professional Chefs serve some of the tastiest and most authentic Shawarma, Falafel, Sandwiches, Special Juices and Rice Dishes. Nice place. Like the calmness inside. Like the atmosphere. Cleanliness also good. Menu is well organized. Food looks same as what they show in the menu. Really worth for the price. Food is really really good. Tasty and clean. Enjoyed a lot with the meal. Wash rooms also clean and nice. Suggestions: 1. Staff should be trained more to welcome guests and communicate. 2. Better if they can have a themed dress code which matches to the atmosphere. 3. Menu - Drink varieties are limited. Better if can add some middle eastern fruit juices to the menu. I think the atmosphere is so bad! They had no AC and the tables were arranged almost so close to the kitchen! The food were not tasting Arabian! The Falafel was not Middle Eastern! I think they should get some Good Chefs from the Middle East! I just regretted trying at this Restaurant! 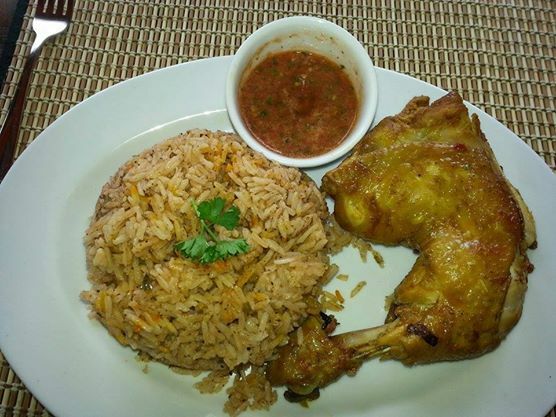 Probably the very best dishes on authentic Arabian food! 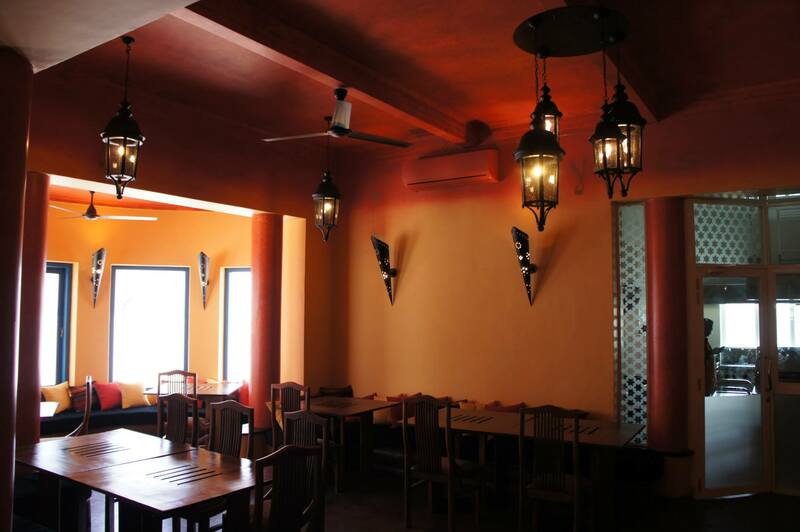 Made by the hands of Syrian and Yemenies, the origins of Shawarma and Variety of Arabian rice dishes...! These guys stand out from the rest of the places on the most important thing, which is the 'Taste and authenticity' and on top of it all the service and friendly staff! Would highly recommend it!! The restaurants serves some delicious meals. The uniforms need to be change because it does not show any class. There is no washrooms. The furnitures need to be changed with more seating capacity. It is perfect place for a quite snack. Landmark: Opposite Amana Bank and Fab. In between Moolchands and The Traveler Global.